Interested in a horse drawn sleigh ride for a group? Looking for some fun, family-friendly unique Breckenridge entertainment? How about both? 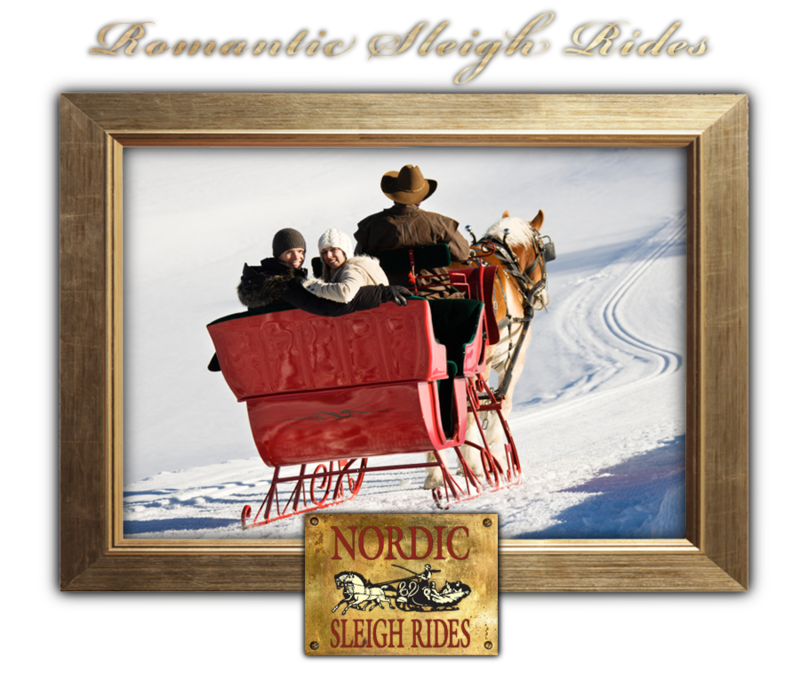 Then check out our full horse drawn sleigh ride in a Santa sleigh with dinner theater at Nordic Sleigh Rides.